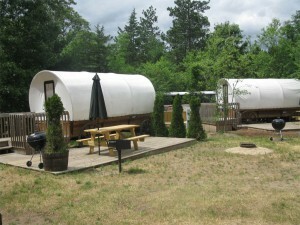 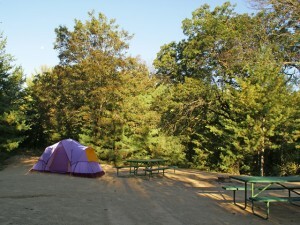 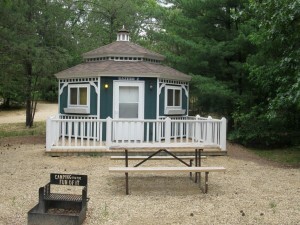 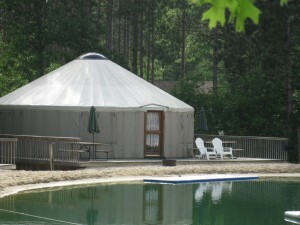 Smokey Hollow Campground offers a variety of campsite styles and rentals. 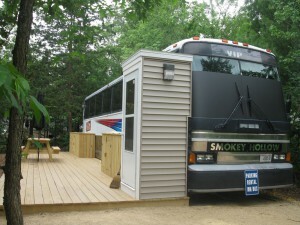 No matter what your preferences are, we can provide you with the size and location that you need. 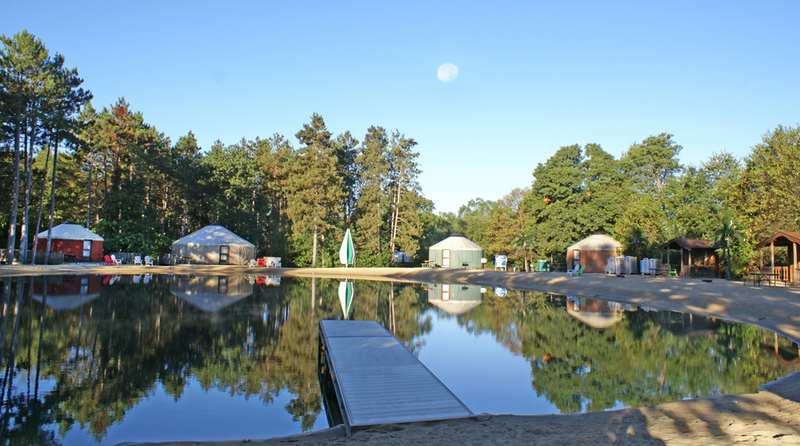 Our campsites can accommodate everything from large RVs and fifth wheels to smaller popups and tents. 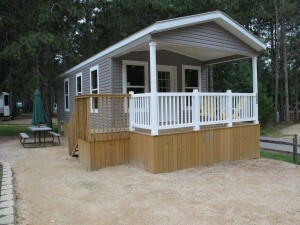 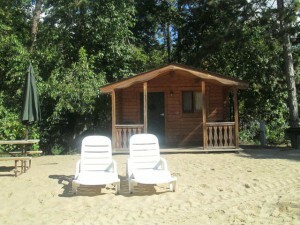 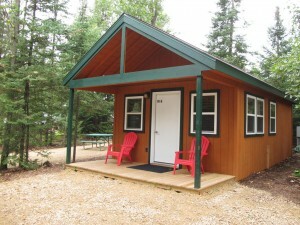 And our rental offerings span everything from rustic cabins on the beach to deluxe park models in the woods. 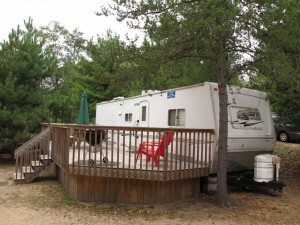 Every campsite is equipped with water and electric, a fire ring, a picnic table, and plenty of space for your enjoyment and relaxation.